Büro Osko+ Deichmann from Berlin has a lot of experience with design and development of products where STANDARD plays a role. In their work they deal with standard materials but the manage to design products within that context that are far from standard, like their straw and superkink furniture. Osko+Deichmann works together with (inter)national labels. Their work has been shown at the Louvre Paris, Vitra Design Museum Weil am Rhein and Berlin, Cube Gallery Manchester, MoMA Berlin, the Guggenheim Museum Berlin, Marta Herford, Design Museum Holon, Villa Necchi – Camera del Principe Milan, International Design Biennial Saint Étienne etc. 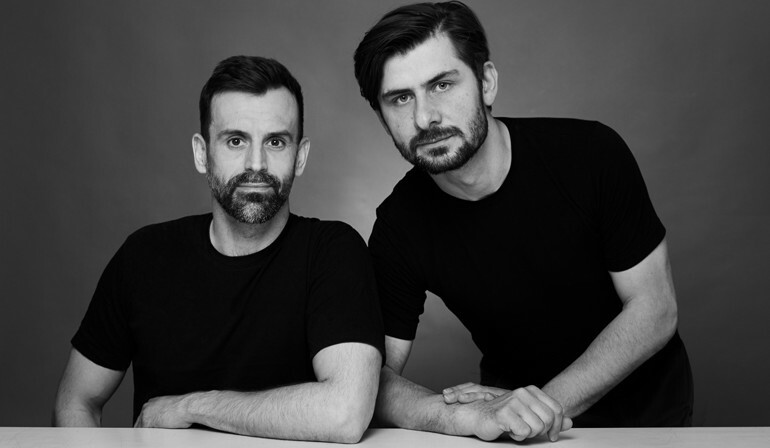 Osko+Deichmann talk about their work on 7 May in room 202.